I am going to show you some of my top picks off of Etsy. Here are the Best Things on Etsy for Your Home. 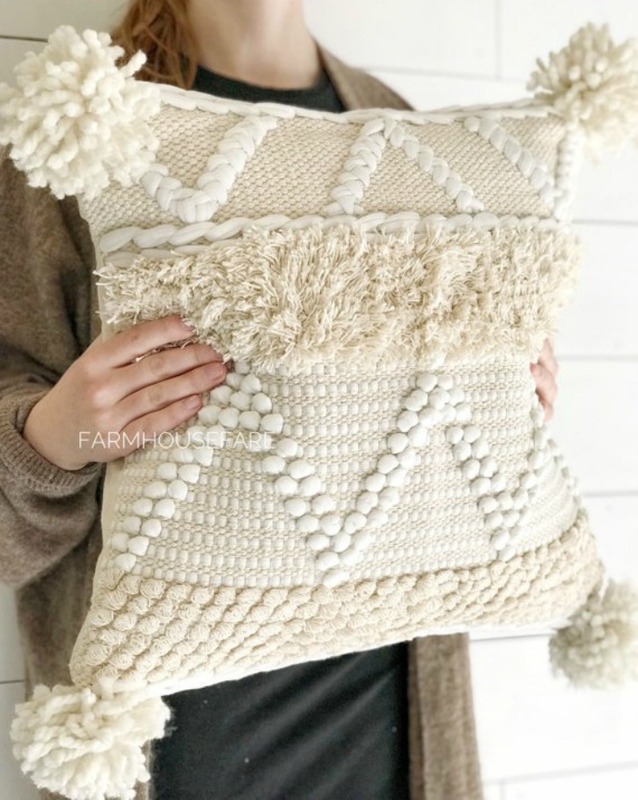 Of course I will share with you some of my favorite Fall Etsy finds. But I will also show you home decor from your living room to your bathroom! 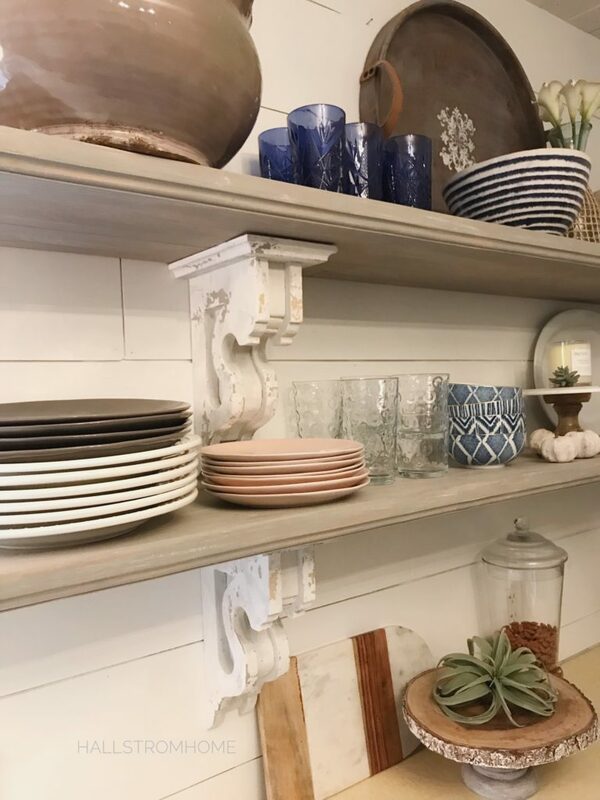 Shop all your home in one spot! Fall decor on Etsy is one of the best times of the year. Everything on Etsy is handmade and unique. There are so many great finds on Etsy! I just love the selection and of course the handmade beauty of the products. 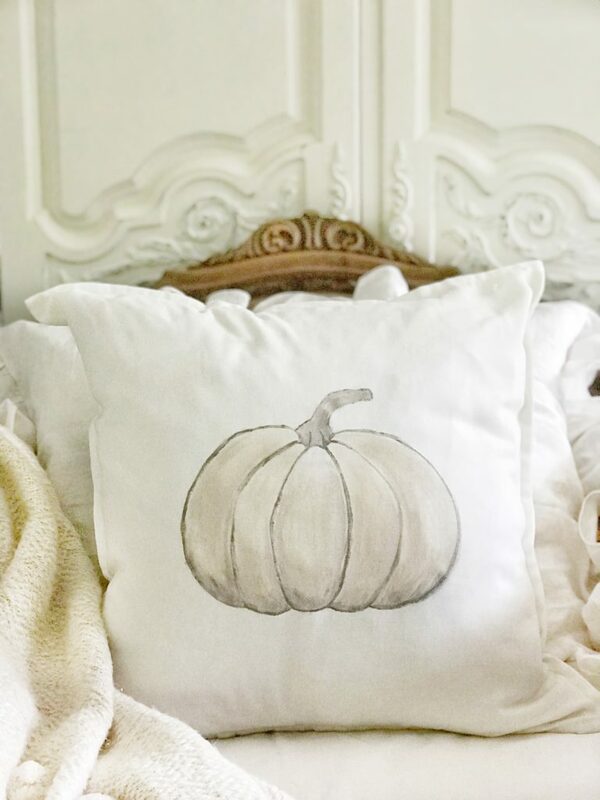 Oh I have a tutorial on how to make this cute pumpkin pillow. My friend Janine at Happy Happy Nester has some Fall Etsy finds as well! Now onto the bedroom. 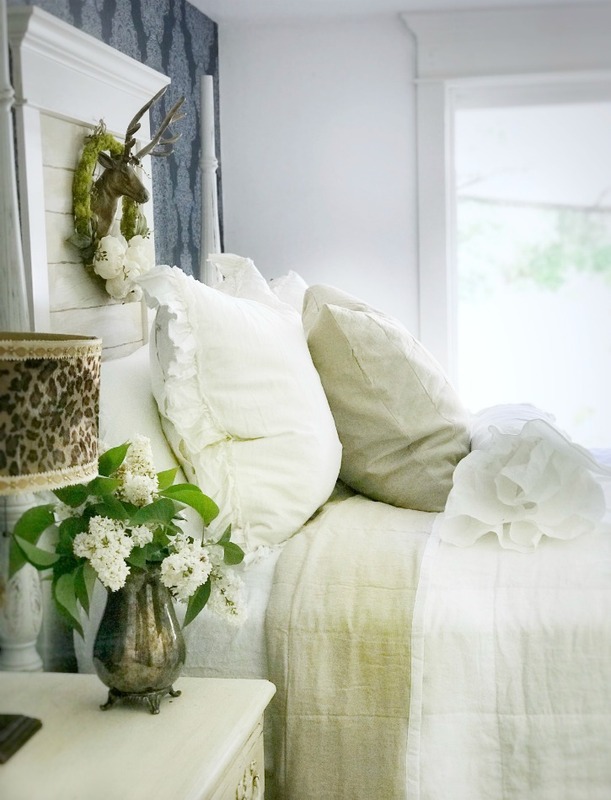 The links below are my most favorite Etsy bedroom finds. They are so cozy and simple. something great about Etsy is there is a lot of customization options. Who doesn’t love a cozy bedroom. As always you can find my hand made linens in my shop! Once you go to linens you will never switch back! I am loving Etsy. The shopping is endless on there. These are some of the best Etsy shops for home decor. There are so many options to choose from, I could redecorate my entire house just by using Etsy! 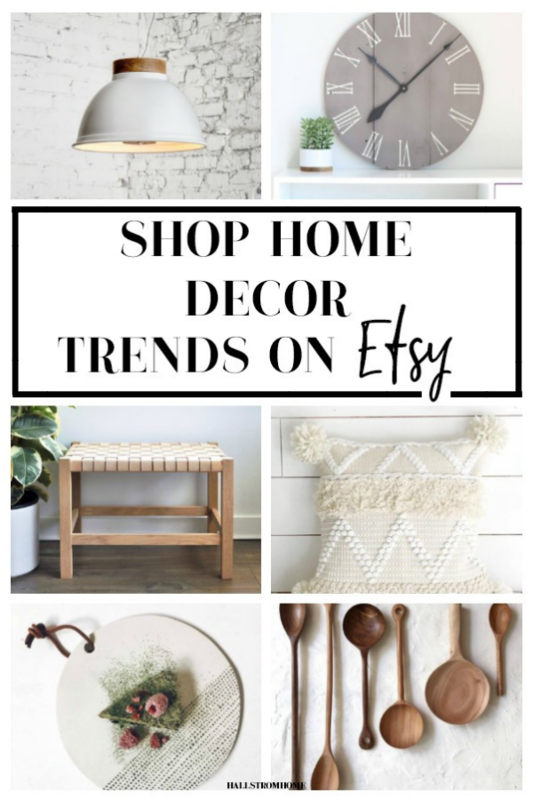 This Etsy finds blog post will help for you to shop for your home, with some inspiration. Everything on Etsy is very unique. 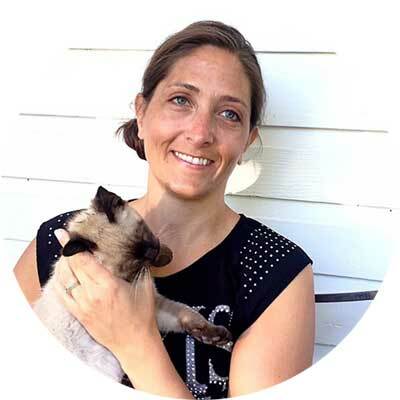 It supports small business owners and all of their great products. What is so great is, each shop has their own policies. So some shops let you return and others don’t. Etsy makes shopping so easy, if you ever have and issue they will help you out immediately. They always make the customers happy. Kitchens are a fun place to add some unique touches. One of my favorite finds is that custom metal sign below! Now that’s a find. I am thinking I’ll need it in my kitchen remodel. You can see how our kitchen is looking with open shelves for the time being. Don’t you love all the best Etsy finds? These are some of the best Etsy shops for gifts, there are so many options that anyone could love.